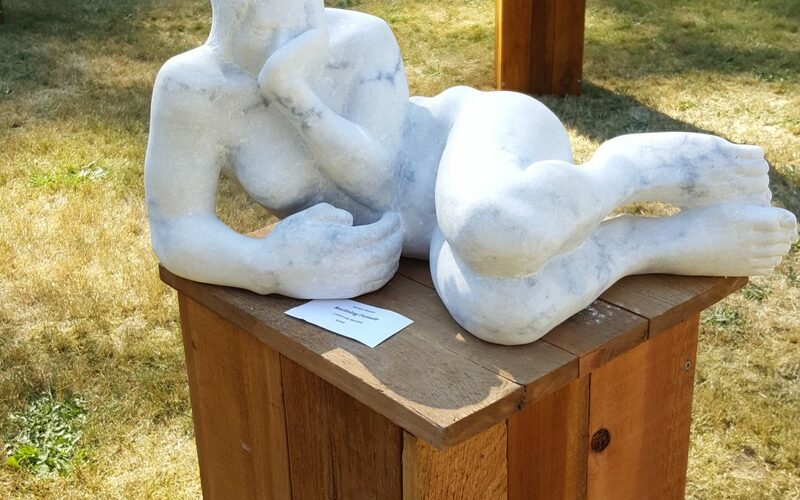 As of July 2017 my sculpture can now be seen and purchased from Matzke Fine Art and Sculpture Park, Camano Island, Washington. Karla Matzke runs a beautiful gallery and sculpture park approx 1 hour north of Seattle. Its a beautiful area to visit and Karla has work from sculptors from all over the world as well as some of the best in the North West region. see www.matzkefineart.com to view the collection and contact Karla to arrange your visit!